At Full Espresso Repair our mission is to provide our clients with the latest espresso and coffee brewing equipment solutions. 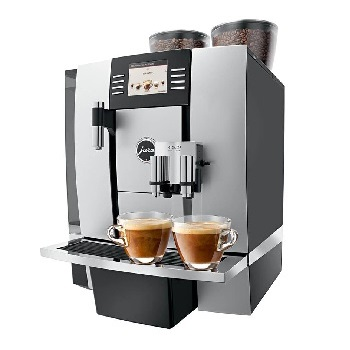 We take great pride in offering the Swiss made Eversys, Schaerer and Jura super automatic machines and the Italian made Rancilio traditional machines. Our dedication to providing the highest level of service ensures our clients will receive prompt, expert support. Installation / Calibration / Training & Water Filter are included! 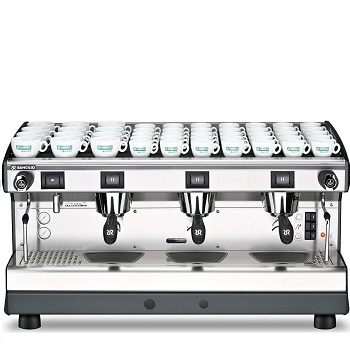 With our team of true professionals, Full Espresso Repair can handle your equipment needs on any scale. 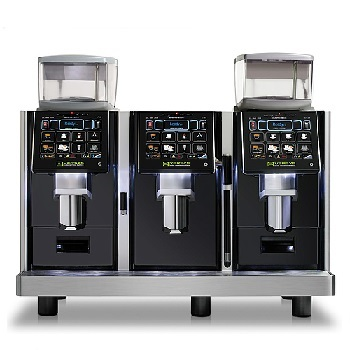 From the unique coffee house of your dreams to the multi-unit operators, Full Espresso Repair is the equipment partner for those who demand goods of the highest quality together with prompt, reliable service and professional integrity. 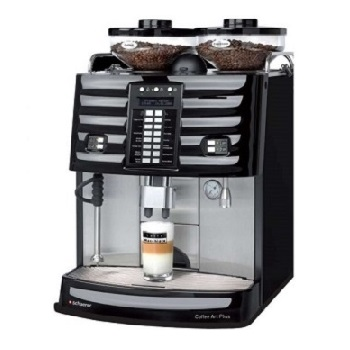 Please browse our pages to learn more about Full Espresso Repair and what we can offer to you and your organization. Feel free to call anytime for further information.